Freshness has been on top of it lately. 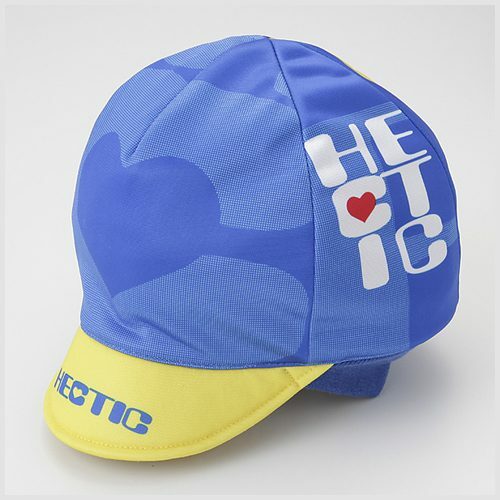 This time they posted a first-look at Japan’s HECTIC Da Turismo cycling caps. Nice throwback winter cap stylings in 3 colorways. They’re hand made in Japan and matching jerseys are available. Looking good guys! Yoppy and company doing things proper in Tokyo! To see the other colors, head over to Freshness!